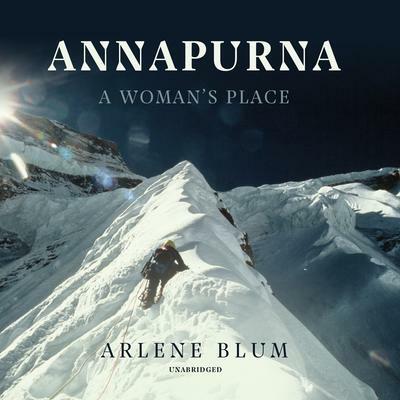 Arlene Blum, PhD, biophysical chemist, author, and mountaineer, is the executive director of the Green Science Policy Institute and a chemist at UC Berkeley. Her scientific and policy work has prevented the use of flame retardants and fluorinated chemicals in consumer products worldwide. She co-led the first women’s team to climb Denali; completed the Great Himalayan Traverse across the mountain regions of Bhutan, Nepal, and India; and hiked the length of the European Alps with her baby daughter on her back.